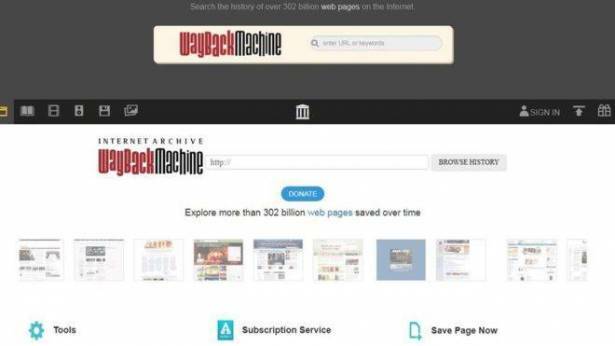 The San Francisco-based non-profit is best known for its Wayback Machine - an online tool that allows the public to see old versions of websites. It contains more than 302 billion saved web pages. They had been sought by Prakash Jah Productions - maker of the comedy Lipstick Under My Burkha - and Red Chillies Entertainment - creator of romance-themed Jab Harry Met Sejal. Affected users are now being shown a message saying that access has been restricted under the orders of the government's Department of Telecommunications. The Internet Archive had earlier told the Medianama news site that it was also at a loss to explain the situation. In 2014, India ordered local internet service providers (ISPs) to block the Internet Archive, along with Vimeo, the Daily Motion and 29 other popular sites, over concerns they provided access to "Jihadi propaganda".